Our experienced pest control and wildlife removal experts are equipped with the right tools to effectively eradicate your home, property or commercial building of pestering animals. 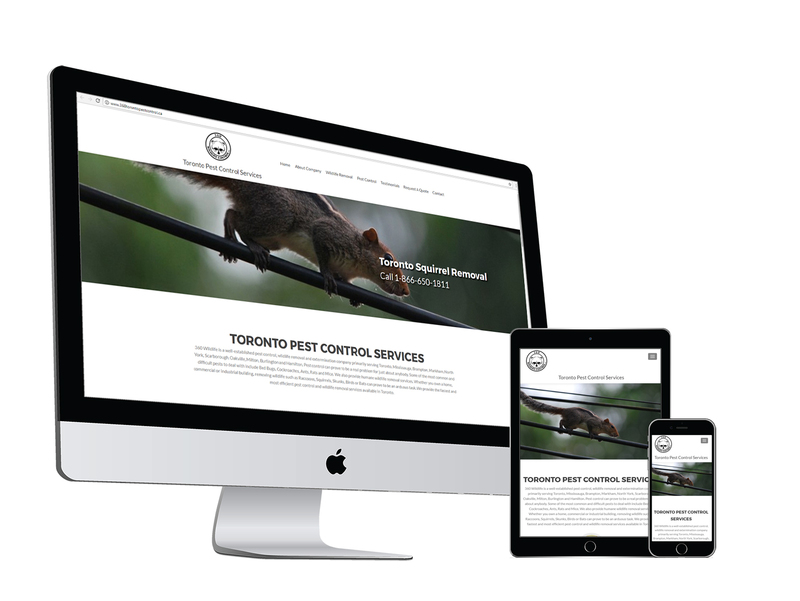 360 Wildlife has fully trained staff that is equally adept at pest extermination as well as the removal of larger wildlife. We utilize common industry practices and guarantee great customer service. We have an average response time of 24 hours, because we understand the severity of your call. One of our trained and highly skilled technicians will arrive at your home, business or commercial property in a timely fashion, ready to conduct a routine comprehensive inspection. During this inspection, we search thoroughly to find the animal's desired point of entry and to identify exactly what kind of animal it is. From there, our technician designs a removal plan that works for you.